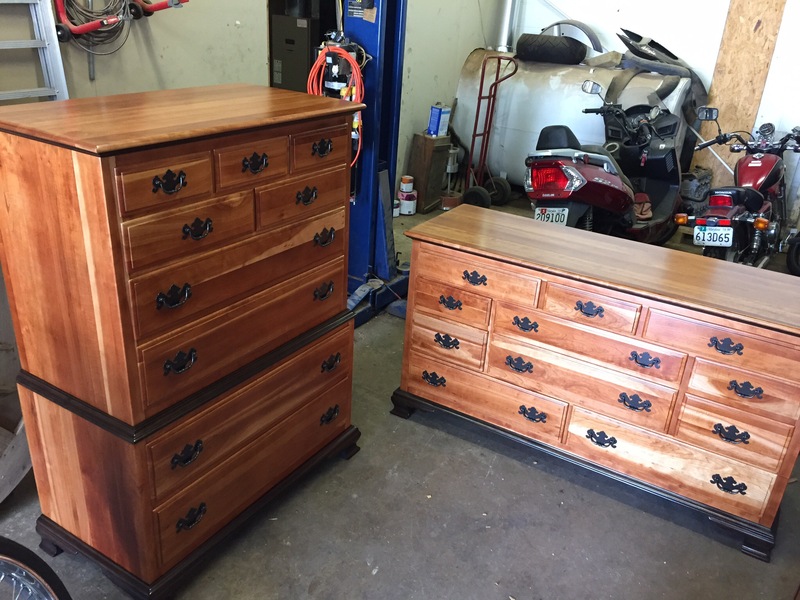 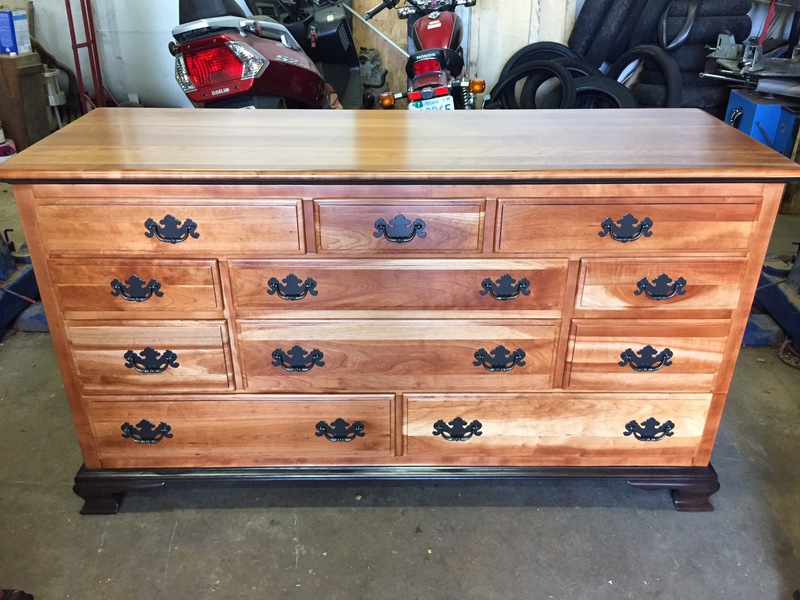 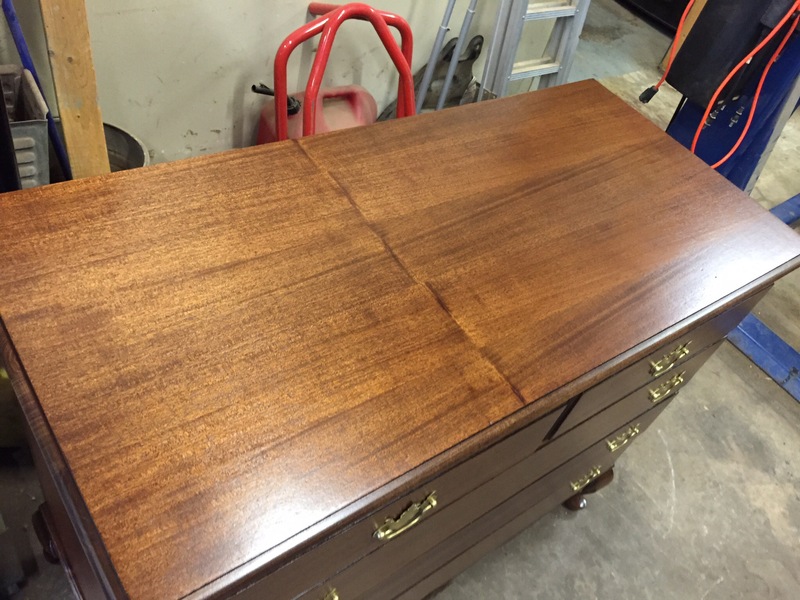 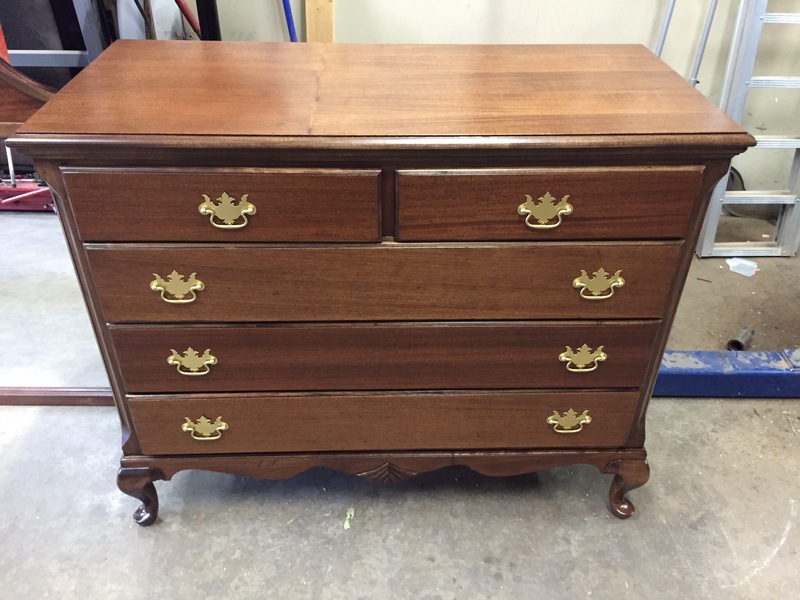 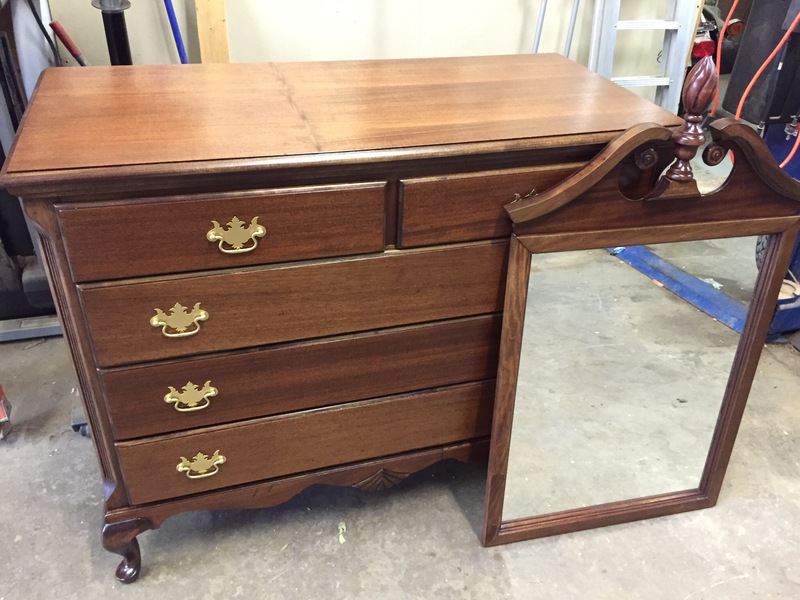 Mahogany dresser that was painted, before and after. 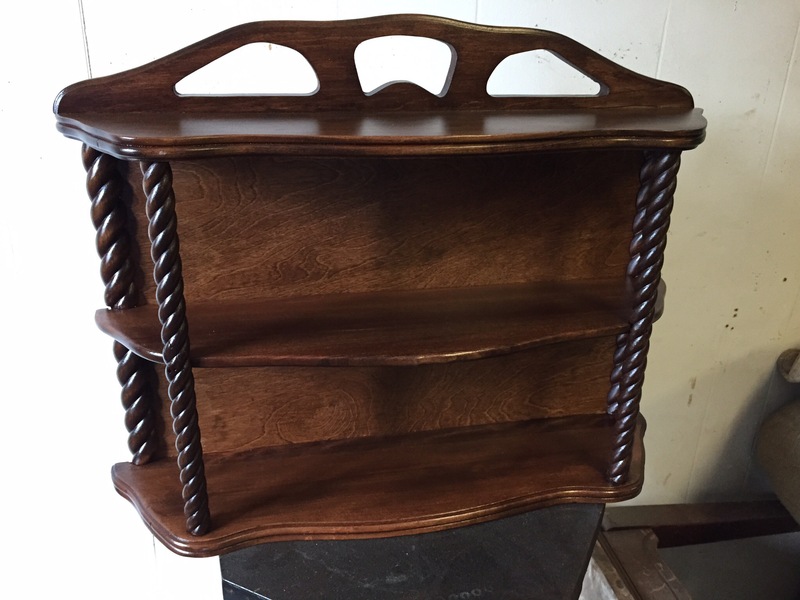 Walnut wall shelf, oak rocker. 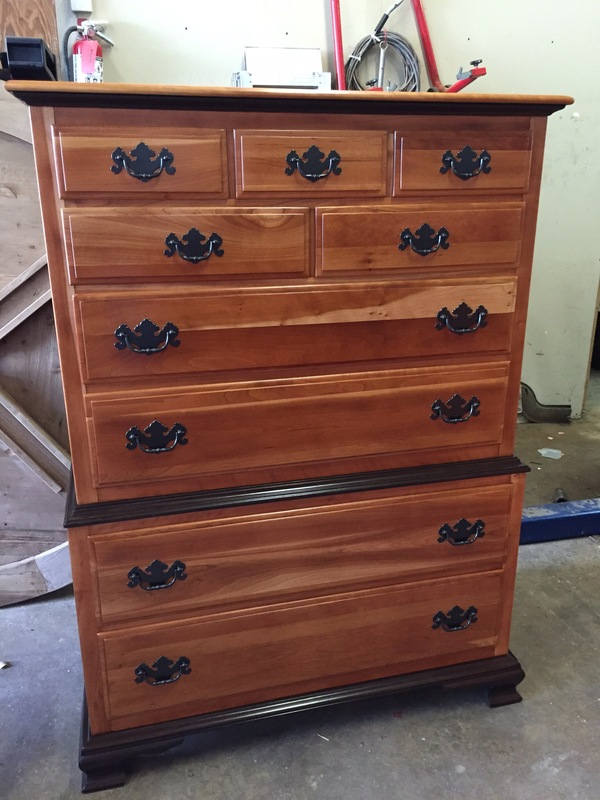 Solid cherry bedroom set. 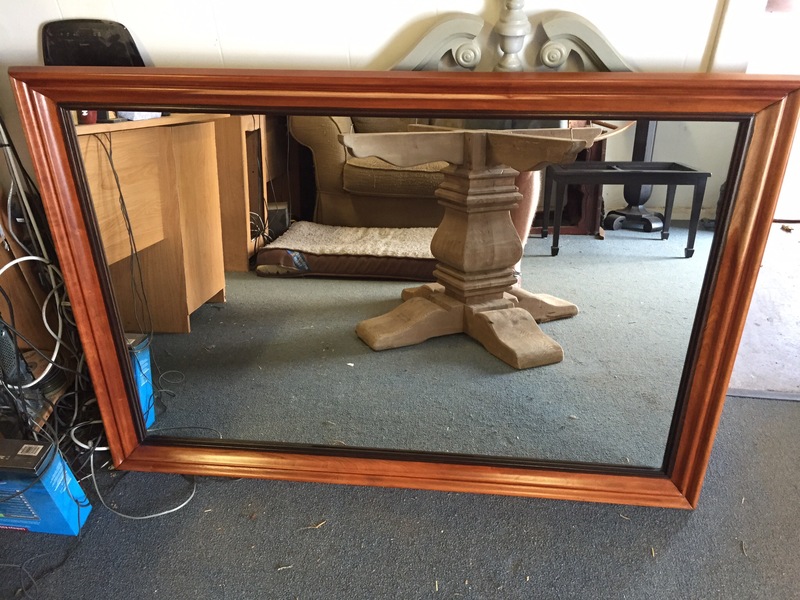 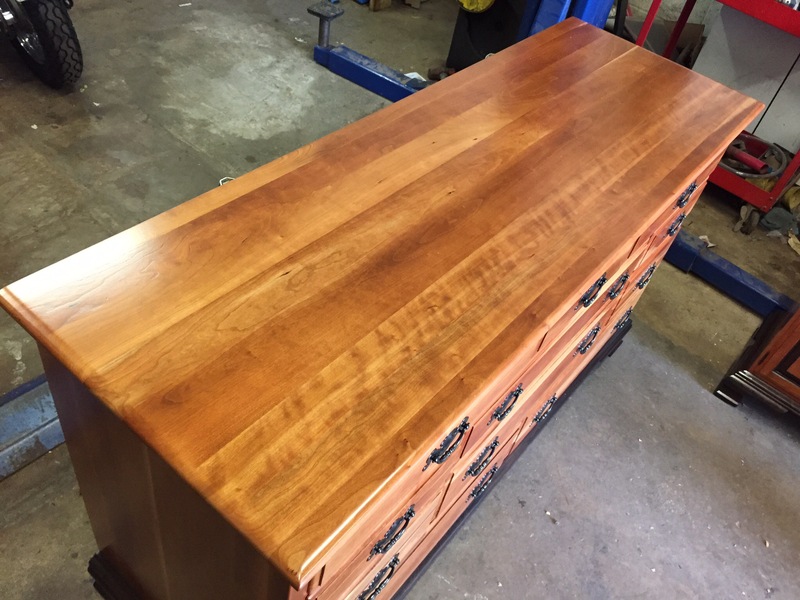 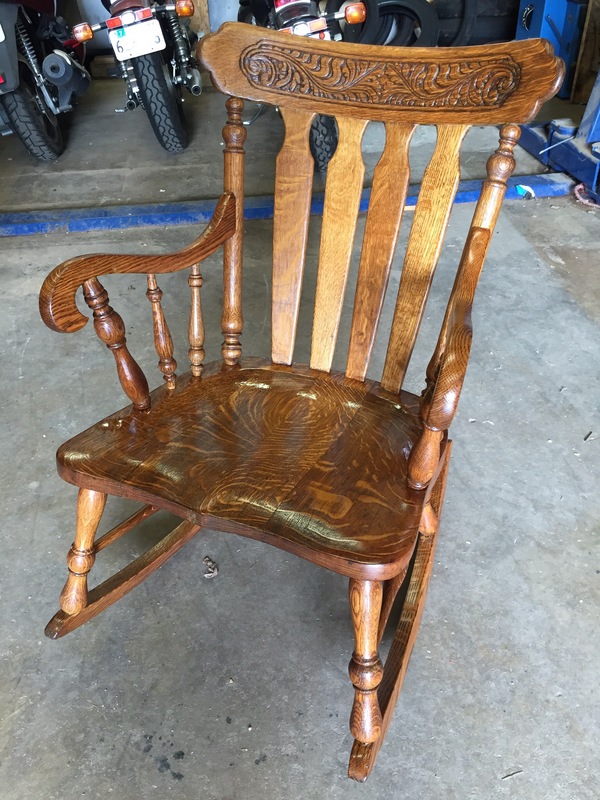 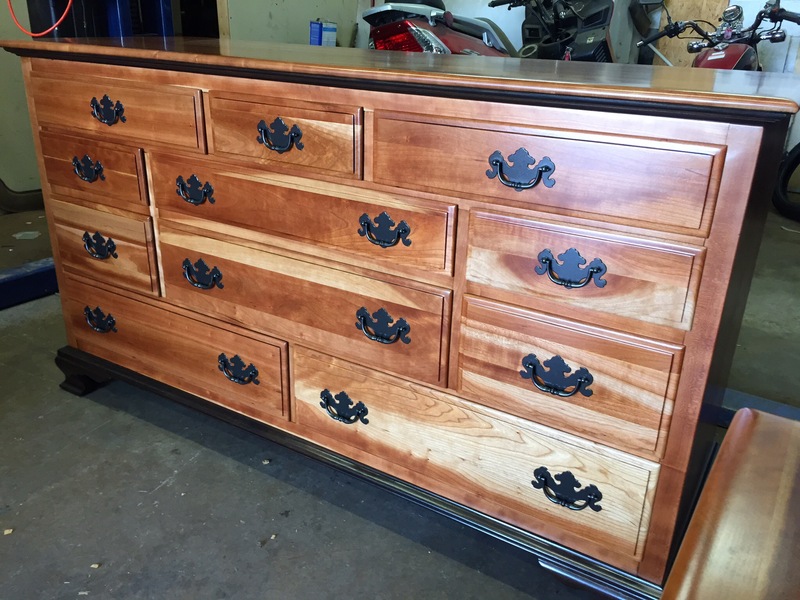 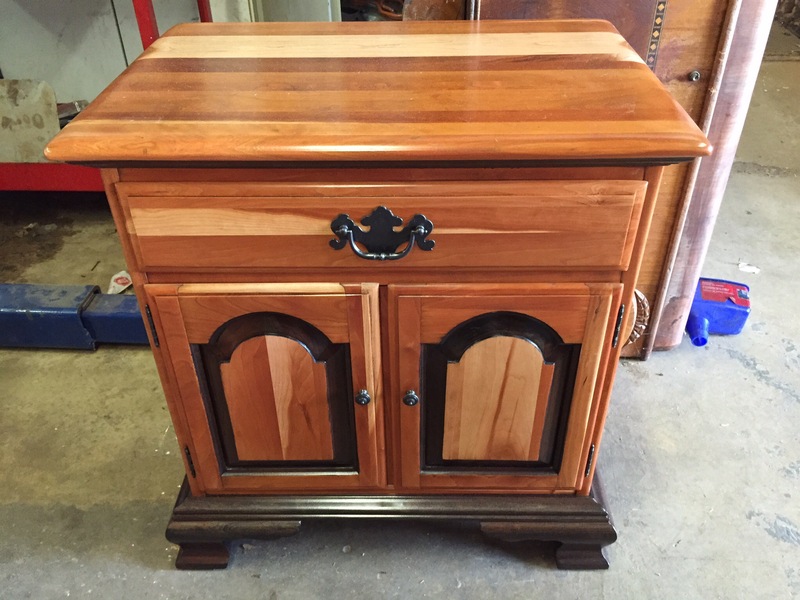 Natural cherry color with ebony stained trim, oil rubbed bronze handles. 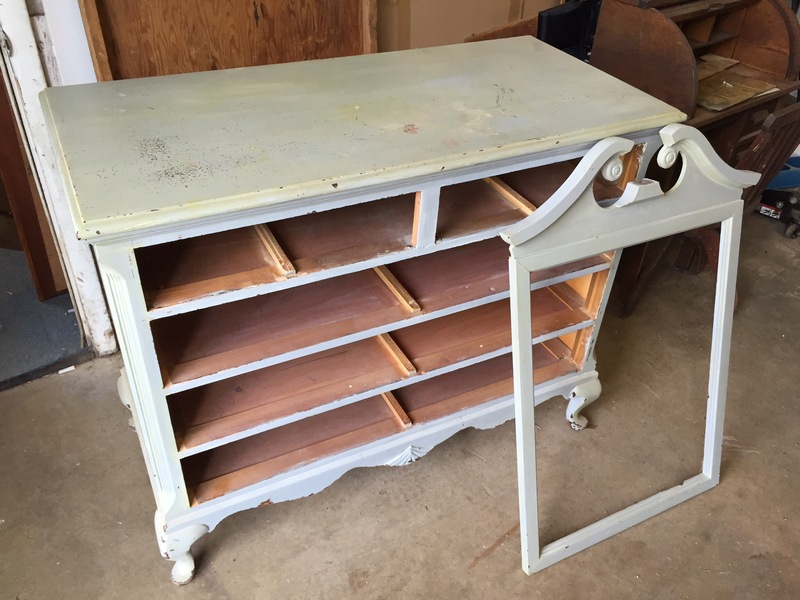 Beautiful contrasting colors.